Based on the classic fairy tale Puss in Boots, Brave Cat is an EGT slot machine released in 2017. The EGT's take on the famous story revolving around a cat that uses trickery to help his poor owner steal the heart of a princess and marry her takes you to the medieval times. It uses a 5x4 layout and 40 fixed paylines filled with the characters from the story and other theme-related symbols like boots, hats with swords and carriages. The trickster cat himself assumes the role of Wild which will complete your winning combos and award a top fixed jackpot of 1,000 coins. 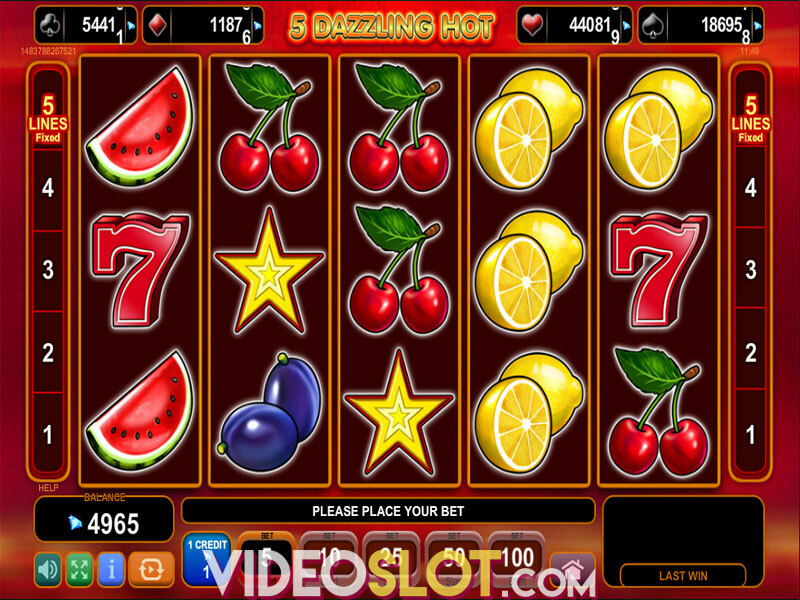 In addition, there are four progressive jackpots to work toward. 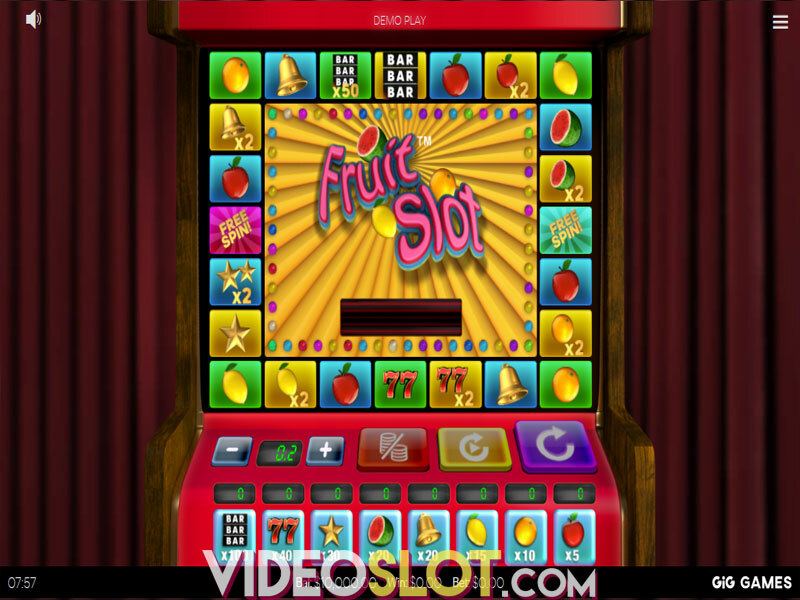 If you like fairy tales, you will like this video slot, though we have to admit that it is not the best-looking product on the market. 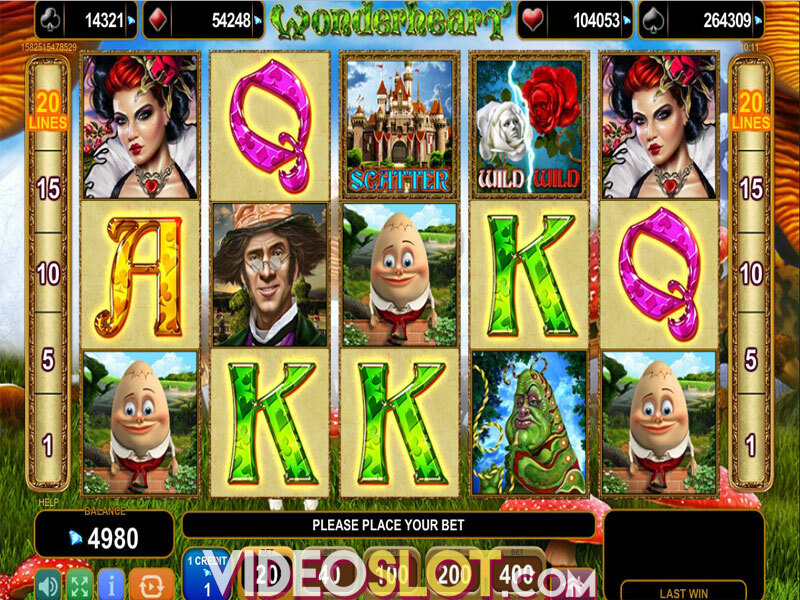 Just like other EGT-powered slot machines, it is a land-based slot optimised for online and mobile play. The graphics come in vibrant colours with symbols animated when a win is hit. The sound effects are generic, while each win is followed by medieval music which adds to the overall atmosphere of the game. 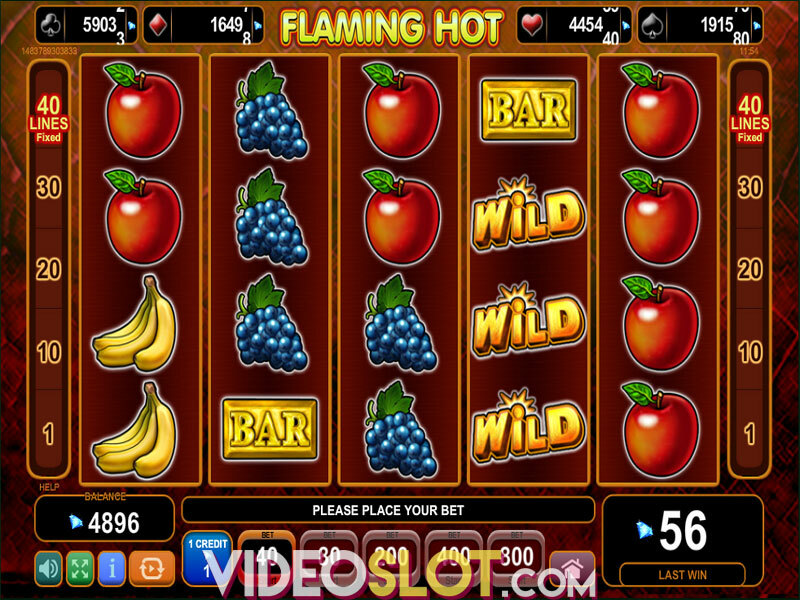 The game is playable at a cost of 40 to 800 coins per spin and to spin the reels you just have to choose one of the offered bet values. Instead of pushing the button all the time, you can activate the Autoplay feature which will spin the reels for you until you stop it. Another special symbol in the game is Scatter which is quite unique as it comes as two paired symbols. So-called Paired Scatters can appear as two castle symbols, two king symbols or a combination of the two. They will pay 2x your total bet as long as you land 2 identical Paired Scatters anywhere on the grid, but in order to unlock the free spins feature, you have to land 5 or more Scatter symbols of a kind on the reels. As soon as 5 or more castles or kings appear anywhere in view, you will get between 6 and 100 free games. Depending on the triggering Scatter, you will benefit from additional bonus features during free games. If you trigger the feature with castle symbols, you will benefit from Respin Feature filling the whole reels with stacks of Wilds which will be held in their positions while the rest of the reels spin as long as new stacks of Wilds or Wilds show up and complete winning combinations. 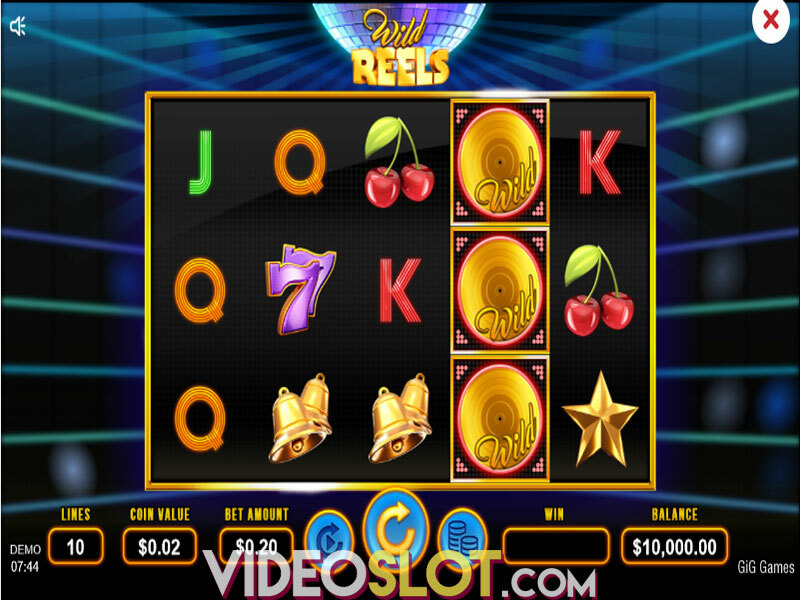 Free games triggered by king symbols benefit from the Wild Credits feature, which adds additional credits to Wild symbols appearing on the reels. At any point of the gameplay, you can trigger the Jackpot Cards game at random. Pick from 12 face-down cards and when you reveal 3 of a kind, a respective jackpot is awarded. The Brave Cat slot will provide you with an adventurous gaming experience with its rewarding bonus features and even four progressive jackpots. 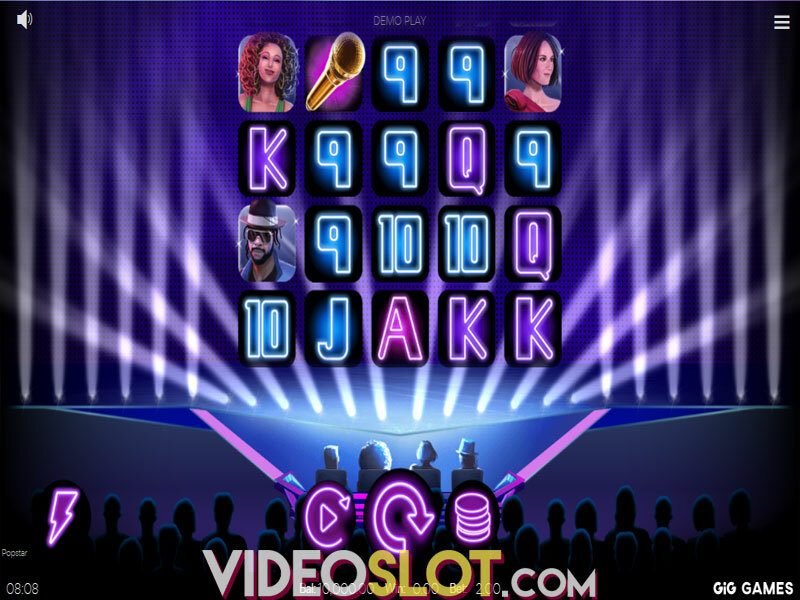 It doesn't look great as online video slots launched by some other software developers, but it's still quite entertaining and offers multiple opportunities to win thanks to its structure and 40 fixed paylines. With a RTP of 96.18%, this is a game of medium volatility, so you can expect decent payouts during on a regular basis. Where to Play Brave Cat?